Since 1990, busy families have trusted Champions to provide before- and after-school and break-time programs that balance education with fun. Every day, Champions inspires moments of wonder and discovery, to help children reach their full potential at over 400 sites in 17 states. 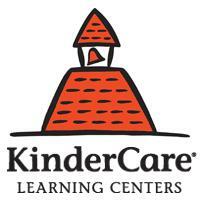 Champions is a proud member of the KinderCare Education family of brands. 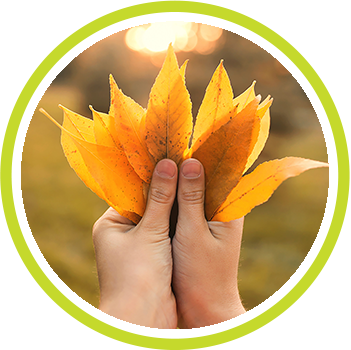 As an AdvancED corporately accredited organization, we are recognized for our dedication to delivering high-quality programs to our children, staff, families and schools.